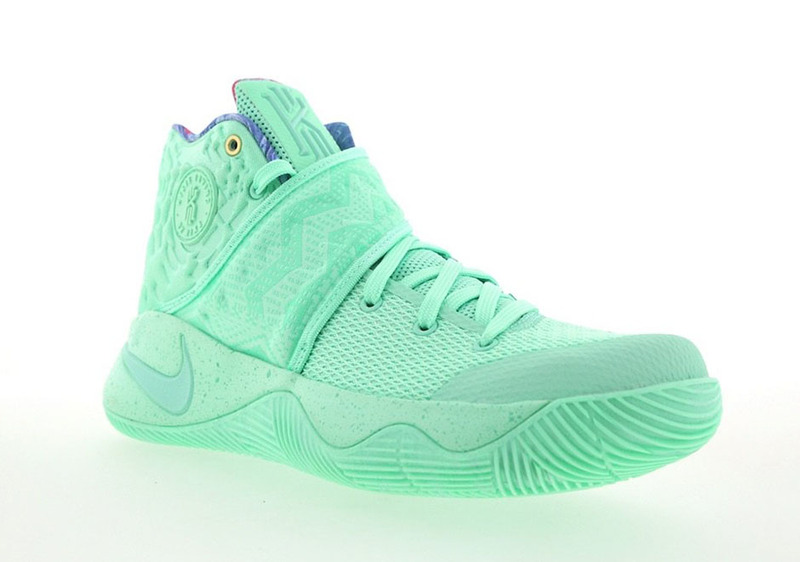 It looks like the “What the” theme and the Christmas colorway combine this year on the Nike Kyrie 2 for this minty fresh colorway dropping December 12th. 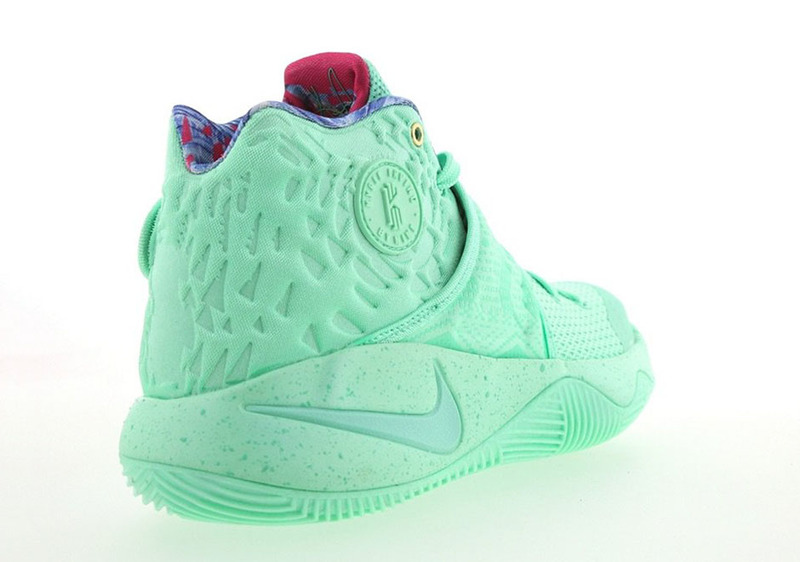 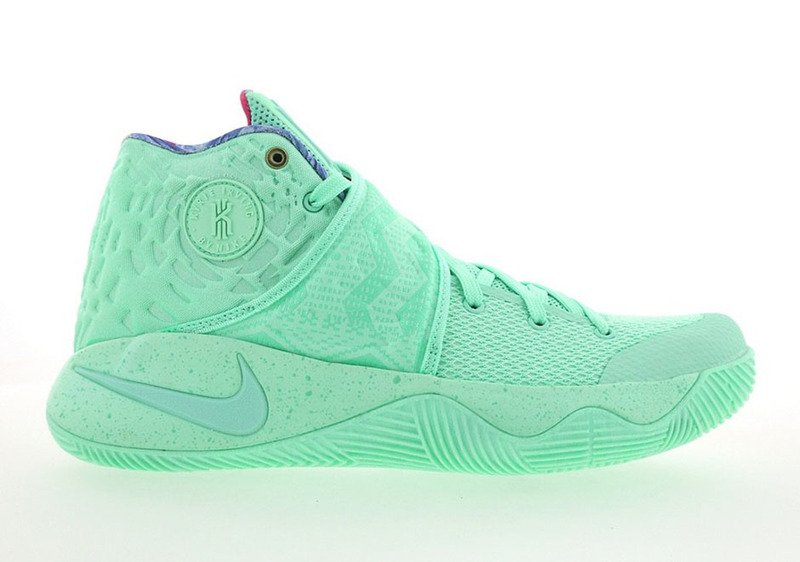 Officially dubbed the “What the” colorway (at least by the internet), the Kyrie 2 seems to sway more towards the side of “Christmas” with the tonal mint treatment that seems to only utilize the mixed up colorway concept minimally to the point that we can really only identify the strap from the Black History Month colorway and the Huarache-inspired logo from the “Kyrache” colorway. 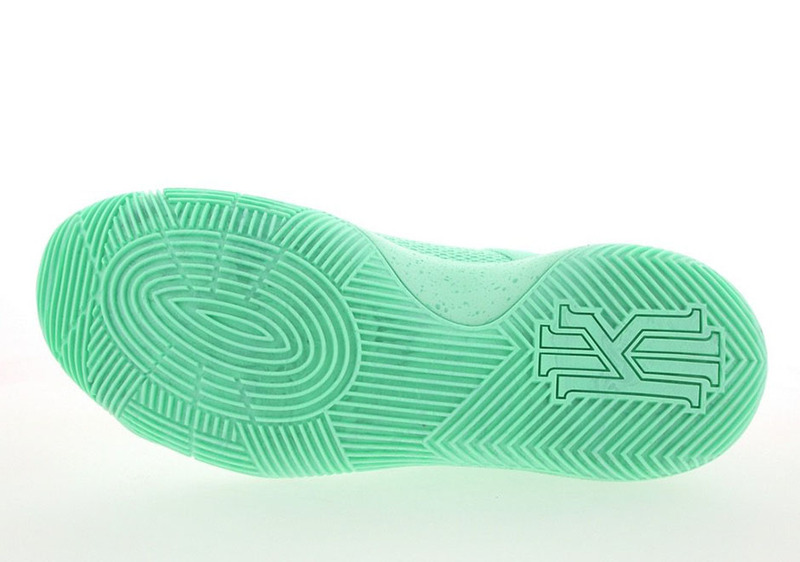 But until we get official information from Nike, we’re going with the “What the” nomenclature for now, and we can confirm that they drop on December 12th at select Nike Basketball retailers and Nike.com.